Order your green waste cart by April 15 for free delivery! Green waste carts will be serviced every-other-week May 6-October 25. 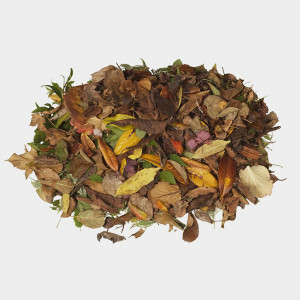 Place pine needles, pine cones, grass clippings, branches, twigs, shrubs, and dead wood in your green waste cart. No construction debris, dirt, rocks, plastic bags, food waste, trash, or pet waste. 1. Place yard waste materials directly into the cart. No bags! 2. Place your cart surbside on your collection day by 6am, with the wheels facing away from the street. The cart must be 3 feet apart from other objects. 3. After service, remove the cart off of the street. Carts cannot be left in town right-of-way. If you’re part of a homeowners association, please consult your HOA on any storage requirements.